Extended two double bedroom end terrace property situated in the popular location of Marsh Close. The property would make and ideal first home, buy to let investment or for someone looking to downsize. The well presented living accommodation comprises, lounge/dining room, kitchen, conservatory, two bedrooms and shower room. 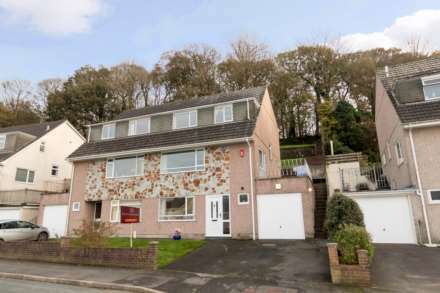 The property also benefits from gas central heating, double glazing, allocated parking, generous enclosed rear garden laid to artificial lawn and no onward chain. Generous enclosed low maintenance rear garden mainly laid to artificial grass with various plant and shrub borders. Paved area with plastic storage shed. Benefiting from side access to the front.